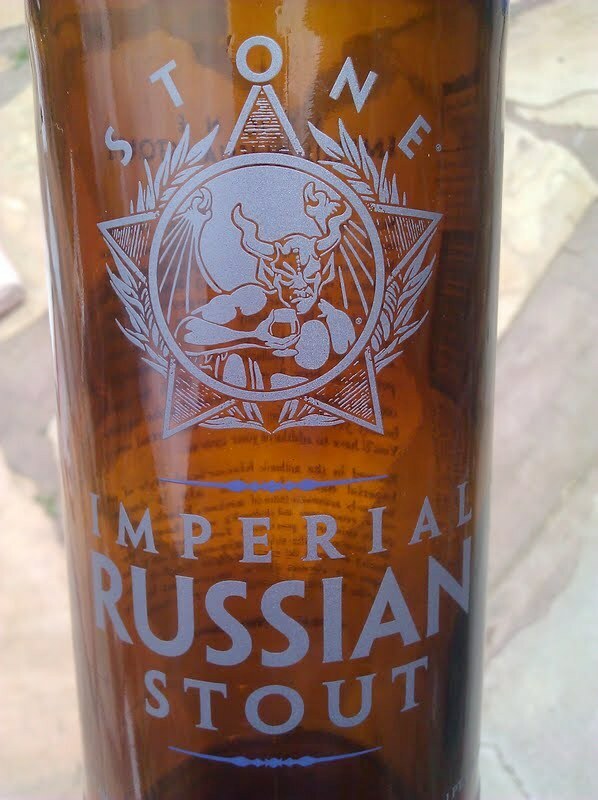 Spring brings the annual release of Stone's Imperial Russian Stout, consistently good and consistently fair-priced, at $6.99 for a 22 oz. bottle. Its 10.5% ABV is well hidden, though your headache the next morning may not be, so take into account the ABV before chugging through the whole bottle. 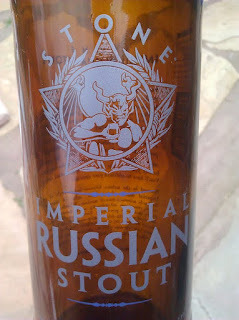 Stone does barrel aging in small batches for fests and such; I would love to see them do a mass-produced version of the Imperial Russian Stout aged in bourbon barrels. Wouldn't you? Let's call them and bug them about it. You first- I need to save my minutes. Left Hand Brewing's best beers have been the darker styles, and not just their flagship Milk Stout. All three beers in the Fade to Black line were good, and the Wake Up Dead Imperial Stout...well, did I mention the Fade to Black beers were good? 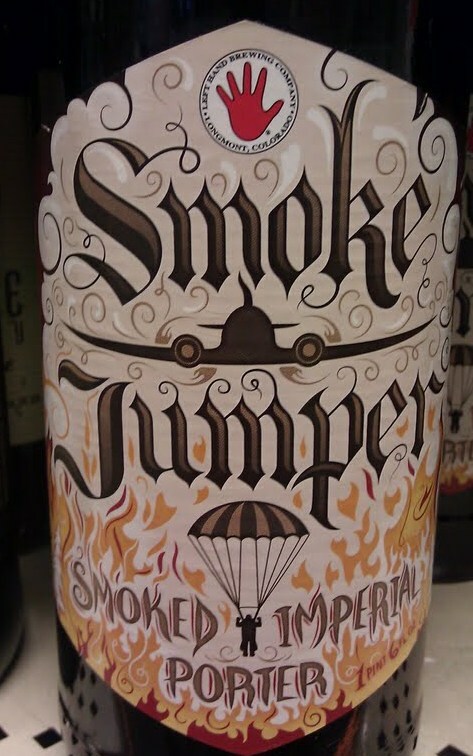 Continuing in the dark beer tradition is the Imperial Smoke Jumper, a smoked Imperial Porter that is a tribute to the parachuting firefighters who protect our forests and wildland. As if being a firefighter wasn't hazardous enough, they're jumping out of planes as well! These guys should have their own Mountain Dew commericial. 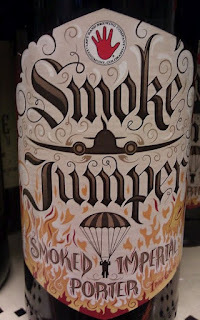 The Smoke Jumper is 8.8% ABV and won a Gold in the Smoked Beer category at the 2009 GABF. It retails for $8.99 at local stores.